Throughout history, music plays an important role in people’s daily life. Since ancient times, creating music has been a form of embodied interaction. 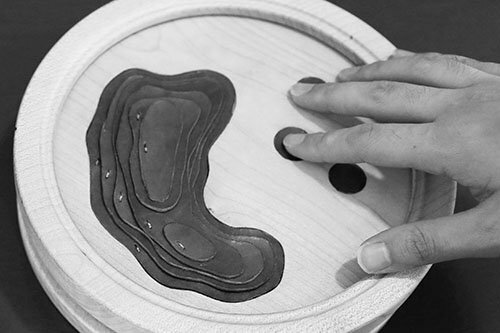 We use our hands and body to interact with various instruments to express our emotions. In the digital age where we live today, the experience of music has changed radically. With emerging technologies, can we create novel interaction and engaging experience in music creation? 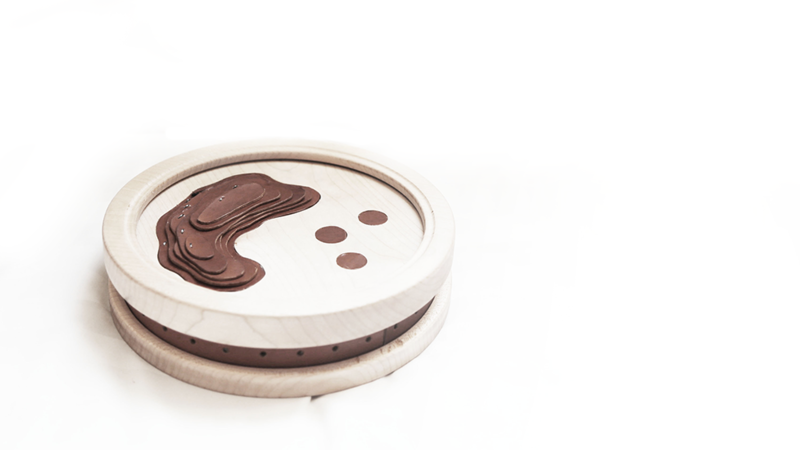 Ripple MIDI is simple MIDI controller exploring possibilities of tangible interaction and design aesthetics. 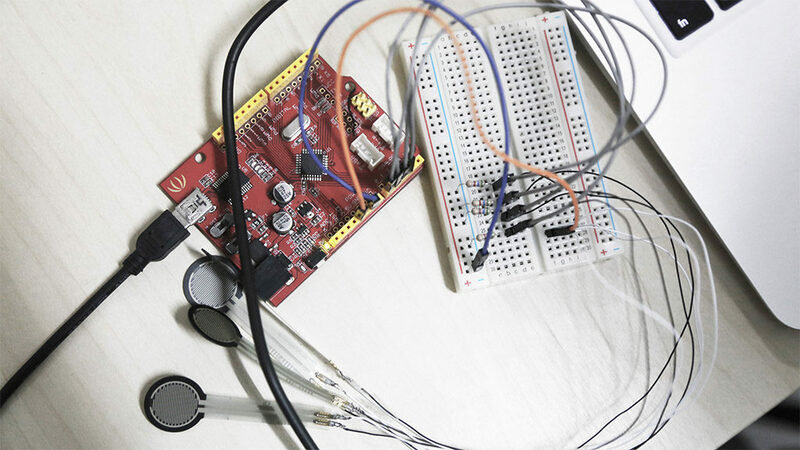 Ripple MIDI consists of Arduino micro controller and different types of sensors, which allow users to interact using different motion such as touching, pressing, rotating and sliding. Connected with the mobile application via Bluetooth, Ripple MIDI enables users to get access to the virtual instrument library. The design of the form was informed by the functionalities as well as aesthetic considerations. 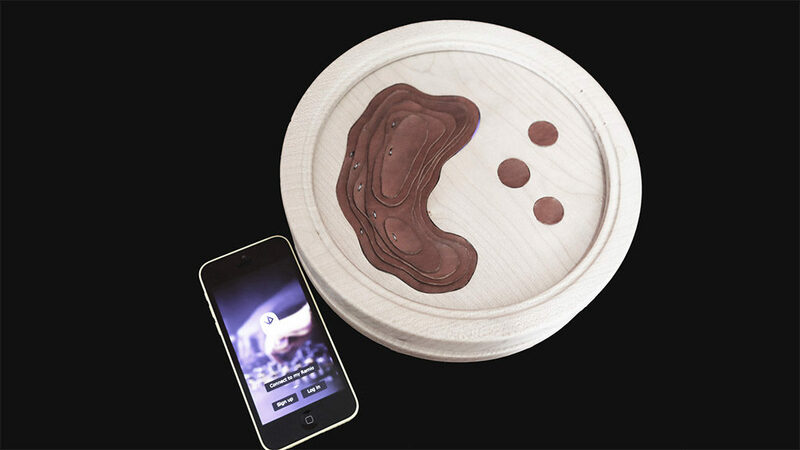 The hybrid of different materials provides a unique tactile impression.